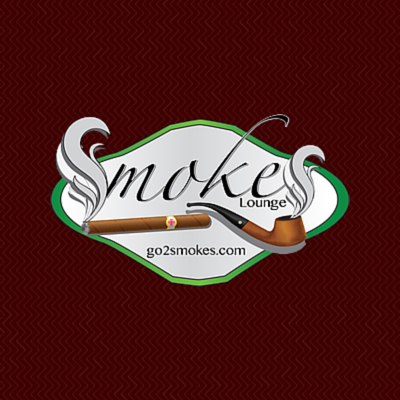 – Keep the humidity level in the home or building below 40 percent. – Use an air conditioner or dehumidifier during humid months. – Add mold inhibitors to paints used in the home. – Clean bathrooms with mold-killing products. – Do not carpet bathrooms. – Remove and replace flooded carpets. 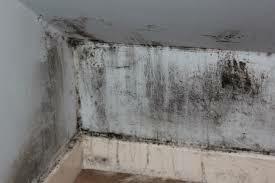 Mold, like rot and insect infestation, is generally not covered by homeowners insurance. Standard homeowners policies provide coverage for events that are sudden and accidental. They’re not designed to cover losses from improper maintenance or normal wear-and- tear. 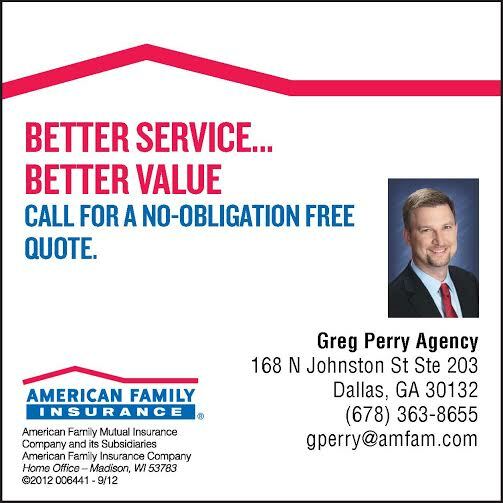 Greg Perry has been an agent for American Family Insurance since 2013. 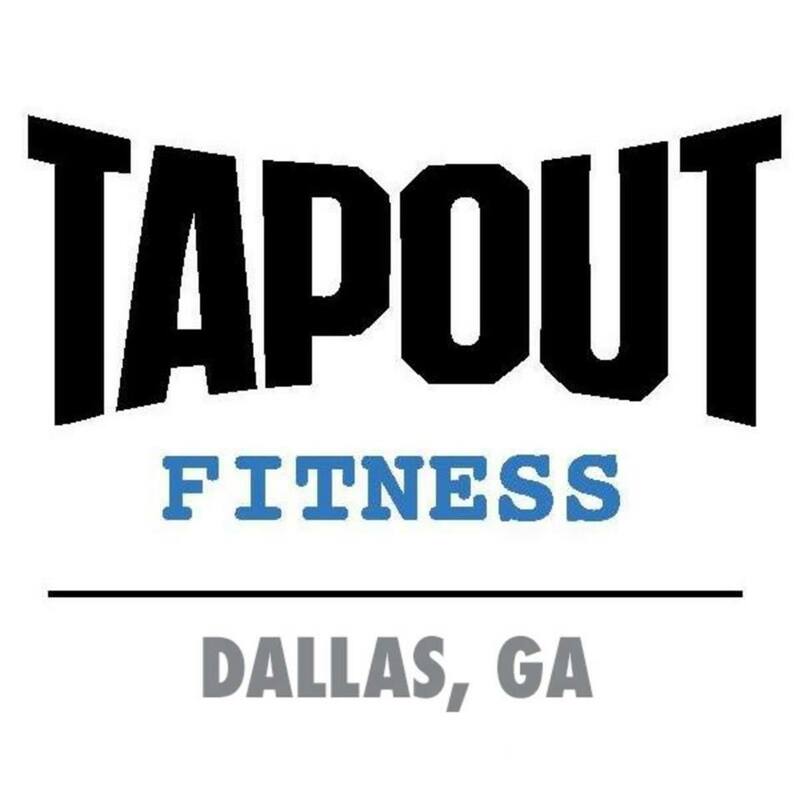 His office is located at 168 N Johnston St. Suite 203 in Dallas. 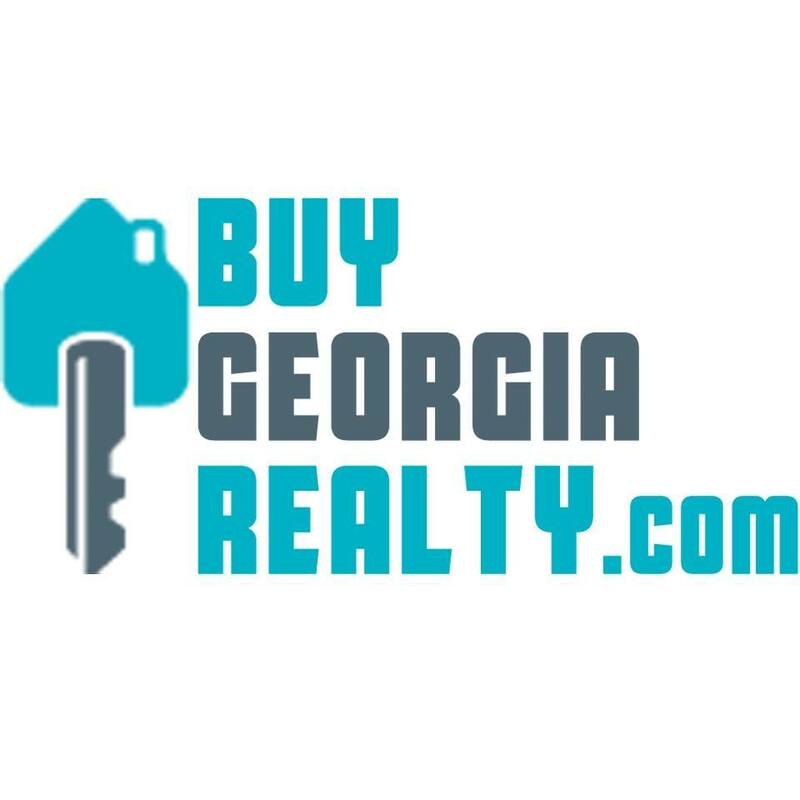 Greg can be contacted at (678) 363-8655. Based in Madison, Wis., American Family Insurance is a Fortune 500 company and leading insurer, offering auto, homeowners, life, commercial and farm/ranch insurance. 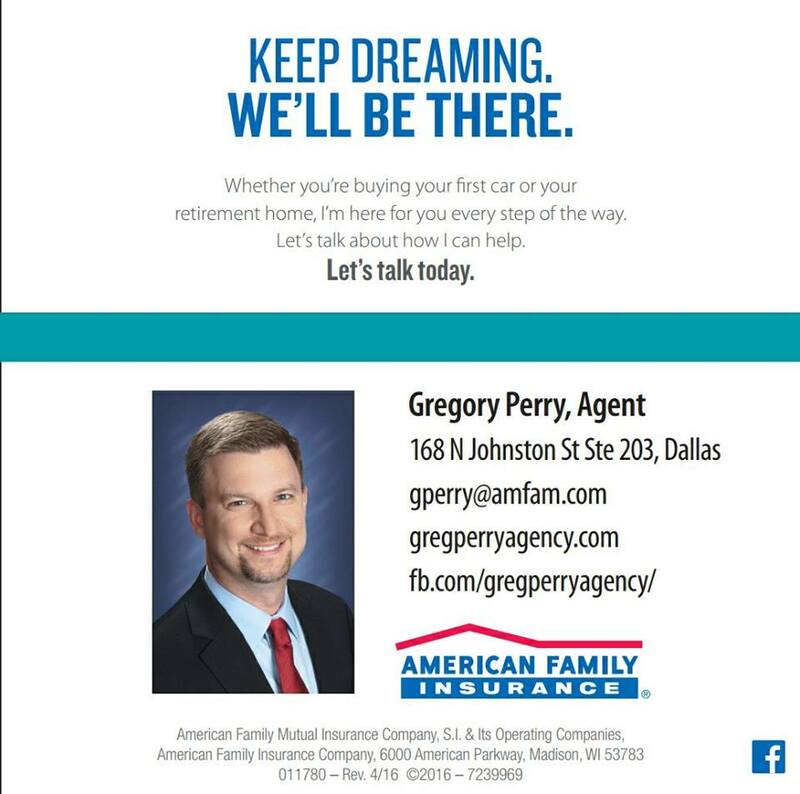 Web: www.amfam.com; www.gregperryagency.com; Facebook: www.facebook.com/gregperryagency ; Twitter: www.twitter.com/amfam; YouTube: www.youtube.com/amfam. How to Vote! How to use a Electronic Voting Machine!